Thank you for stopping by. 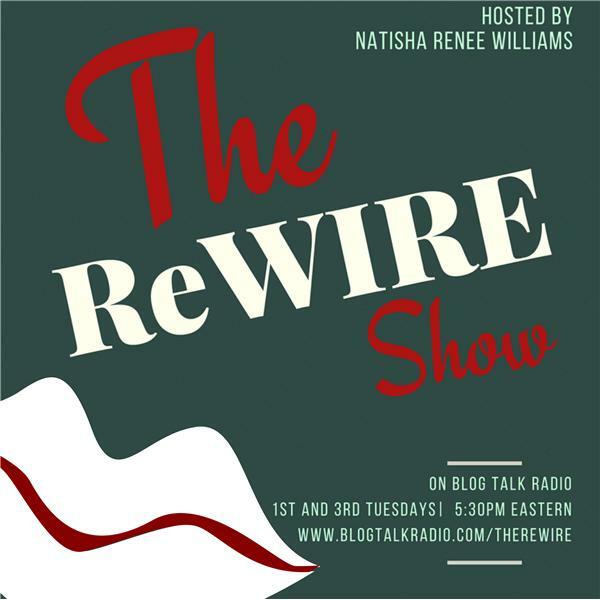 Join The Road2Wholeness Blog for the last episode of this season's The ReWIRE SHow. The question is... Can we do more than manage the storm? If so, now is the time. Show begins at 5:30 pm. Join the talk. Let's find the Horizon. Continuing in the Season Series "Managing the Storms". Today we finish the two part series ADD. Join the talk as I look at the last D in ADD. Join a Special Broadcast of this season of the ReWIRE Show. The season theme is "Managing the Storms". Don't Miss This! We're continuing the season with Building in the Storm. Join the talk. Thank you for joining the new season of The ReWIRE Show. Continue enjoying the series storyline with episode two. Also, this season I'll be referencing my novel A Better Pair of Shoes. Welcome back to The ReWIRE Show. Enjoy the new Season! Welcome back to The ReWIRE Show. Join author/blogger/speaker for the 2nd show in this pair series, "ReWind and ReWine".